Victory School is hoping for a win at the rugby Sevens tournament tomorrow. Many students had a go but few made it in. 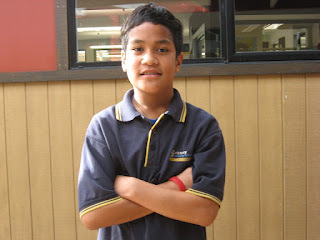 The people who made it in are Tarwhiri,Tyxson, Baz, Anaru, Rico, Dyson, Connor, Zontay, Ben and Daniel. All talented players and hopefully winners too! The coaches are Matua Rangi and Matua Paul! Lets hope they do a good job!